Politecnico Milano, located in Italy, is a scientific-technological university which trains engineers, architects and industrial designers. Politecnico di Milano (from now on Polimi) has many projects in place dealing with openness at present time (May 2018). Polimi Open Knowledge Polimi Open Knowledge (POK) is the MOOCs platform designed by METID and based on Open edX. It hosts different series of MOOCs: for Students, for Teachers, for Researchers, for Citizens. POK started hosting MOOCs released under copyright, then we started shifting to CC license and now all new MOOCs – except when specifically required by the Teacher, are CC licensed. Also, we started with MOOCs with start-end dates, now we shifted to self-paced MOOCs starting from the second edition. MOOC “USING OERs IN TEACHING” is the first Polimi MOOC released under CC license on POK, build in collaboration with many experts around the world and winner of the OE AWARD 2017 in the category “OER MOOCs”. It is the first step of Polimi toward the objectives of raising awareness and promoting the use and reuse of OER. This MOOC is part of the MOOCs for Teachers series, which is devoted to didactic innovation and which is based mainly creating OERs or reusing OERs on the different topics presented. Polimi Open Knowledge YouTube Channel has more than 21.000 followers; this channel collects all educational video resources coming from our MOOCs (most of them released under CC license, always specified in the description of the resource). In 2015, UCLouvain decided to seize the opportunities offered by the coming of age of digital technologies and their attendant capabilities by formulating a digital strategy. This strategy aims to exploit digital capabilities to enhance the creation, dissemination, and diffusion of knowledge. UCLouvain choose, to articulate its strategy simultaneously on three areas of openness: open education, open publication, and open source. MOOCS. UCLouvain joined the EdX consortium in 2013; up to now, 24 courses have been developed. These MOOCs have been followed by 360.000 registered learners from 200 countries. Our aim is, of course, to extend access to our courses to a wider audience, but our strategy is to integrate UCLouvain’s MOOCs into its own courses, with the aim of supplying additional resources to regular students and enhancing their learning, in a blended learning approach. 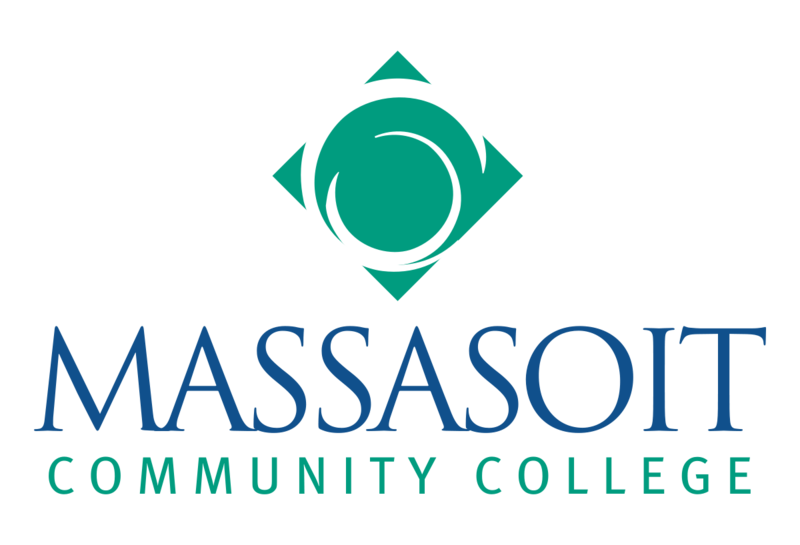 Massasoit Community College is located in Brockton, MA, U.S.A., with additional campuses in Canton and Middleboro. 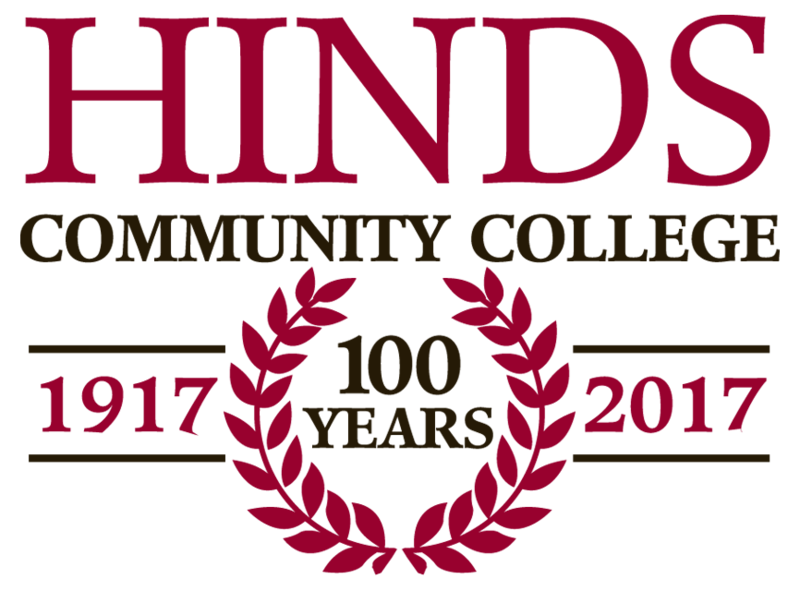 The college was founded in 1966, but its origin can be traced to a 1947 study by the State Board of Education which determined the need for a low tuition, state supported system. 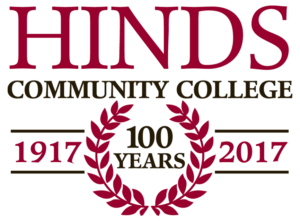 Currently, the college has a full-time enrollment (FTE) of approximately 5,000 students. Massasoit Community College began its Open Education Resource (OER) program in 2015. 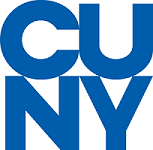 The program encourages faculty to eliminate their current textbook altogether and replace it with free open resources — which are teaching, learning, and research resources that reside in the public domain or have been released under an intellectual property license that permits their free use and re-purposing by others. In December of 2017, Massasoit Community College received a grant from the Massachusetts Department of Higher Education to expand the existing OER program. The grant will allow to help 30 new faculty eliminate costly textbooks and incorporate OER into their courses. With these new faculty on board, they hope to eclipse $1,000,000 saved in textbook costs for students.